Sanft ins feuchte Haar einmassieren, kurz einwirken lassen und danach sorgfältig ausspülen. 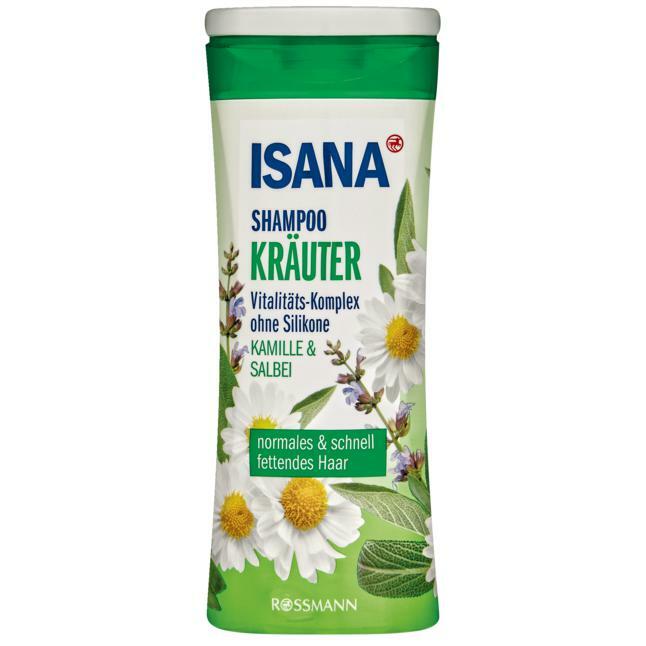 Für die tägliche Haarwäsche geeignet. Aqua, Sodium Laureth Sulfate, Sodium Chloride, Cocamidopropyl Betaine, Niacinamide, Panthenol, Hydrolyzed Wheat Protein, Chamomilla Recutita Extract, Tussilago Farfara Leaf Extract, Urtica Dioica Extract, Melissa Officinalis Leaf Extract, Equisetum Arvense Extract, Rosmarinus Officinalis Extract, Salvia Officinalis Extract, Aesculus Hippocastanum Extract, Coco-Glucoside, Glyceryl Oleate, Hydroxypropyl Guar Hydroxypropyltrimonium Chloride, PEG-3 Distearate, Butylene Glycol, Glucose, Parfum, Sodium Benzoate, Potassium Sorbate, Benzoic Acid, Phenoxyethanol, Tartaric Acid, Citric Acid, Lactic Acid, Sodium Hydroxide Caramel.